ETS-Lindgren's standard warranty covers both parts and labor for a period of one year from the date of the door installation. The Door features a precision formed knife edge, a proven Recessed Contact Mechanism (RCM), and a two-point latching system to deliver reliable shielding, exceptional performance, and easy maintenance. The SKE Door is suitable for modular, welded, and pan-formed RF shielded enclosures, and is also ideal for anechoic chambers. With its inherent strength, rigidity, and a surface that is flush with the inner chamber wall, the SKE optimizes the application of resistive and ferrite tile absorbers. Its tough construction makes this door an excellent, long-lasting choice for heavy industrial environments and frequent use applications. 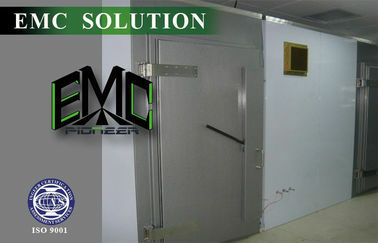 The door may be installed in new or existing enclosures. Standard doors are latched and unlatched using a simple bar handle on either side of the door leaf. This action raises and lowers an external double cam roller assembly, engaging or freeing the knife edge. The mechanism is simple, effective, easy to use, and easy to maintain. Holland Shielding Systems BV specializes in designing and manufacturing standard and custom EMI/RFI shielded doors for EMI/RFI shielded rooms and Faraday cages. High performance single and double knife fingerstrip doors in sliding, swing and even double swing implementations are part of the many possibilities. 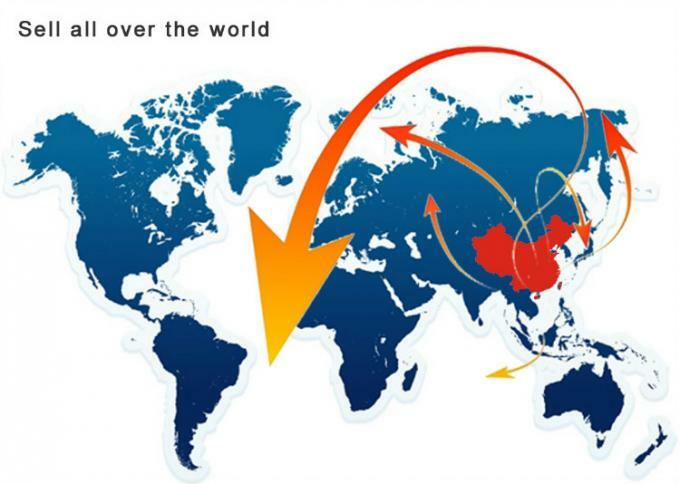 Our engineers will assist to find the best solution possible. We also produce sets to shield doors with gaskets on the top and sides, while the bottom is provided with a electrical conductive copper brush and doorstep. See standard modified doors. Nearly each type of door can be provided in swings implementation or a sliding implementation. 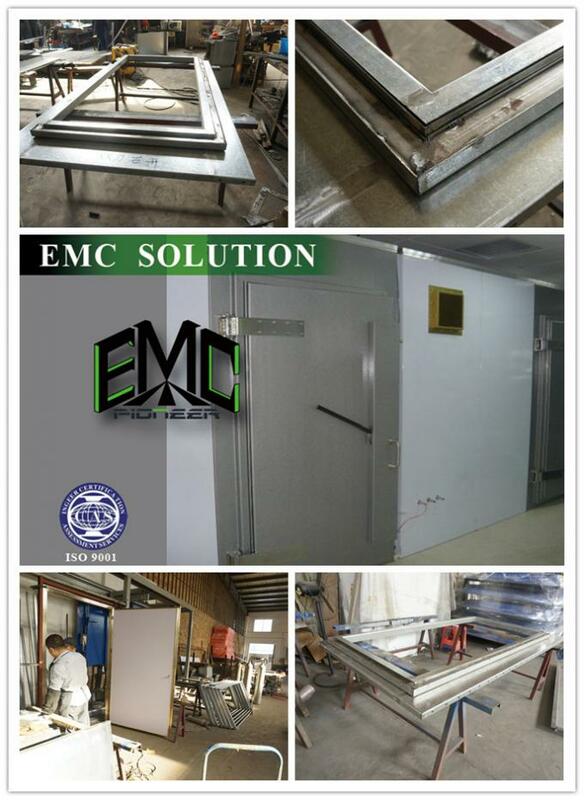 The fully automatic EMI/EMP/RFI shielded sliding doors are designed for RF and EMP-tight enclosures. 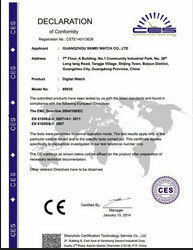 It can be integrated in EMI/RFI shielded rooms as well as for other types of shielding. Sideway movement of the door leaf. The movements of the door and ramp are fully automatic; they are operated electrically and pneumatically. Each opening and closing of the door has a self-cleaning effect on the contact surfaces (Fingerstrips and knife of the door). Sizes range from 1 x 2.1 meters to a 'jumbo' door of 8 x 12 meters. 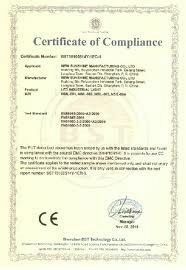 All of products are CE certified and ROHS compliance,also meet the standards of IEC939-1,IEC939-2,EN133200,UL1283, VDE0565-3,GB/T15287,GB/T15288 etc. to available for every country. Any problems please feel free to contatc us.